Eng. Rohitha Silva is a civil engineering honours graduate of the University of Moratuwa in 1991 and obtained an M.Eng. in structural engineering in 1994 from Asian Institute of Technology. Rohitha possesses 25 years of experience in design and construction and has been involved in the design and construction of over 80 projects in both Australia and Thailand. His specific experience includes design deliveries, design verifications, design management activities etc. pertaining to buildings, bridges, underpasses, industrial plants, airports, rails, tunnels etc. In Bangkok, Thailand, he worked at Unique Engineering and Construction Public Co., Ltd for 14 years and managed the Design and Technical Division. Since 2008, Rohitha has been employed with SMEC as a Principal Bridge Designer. Eng. 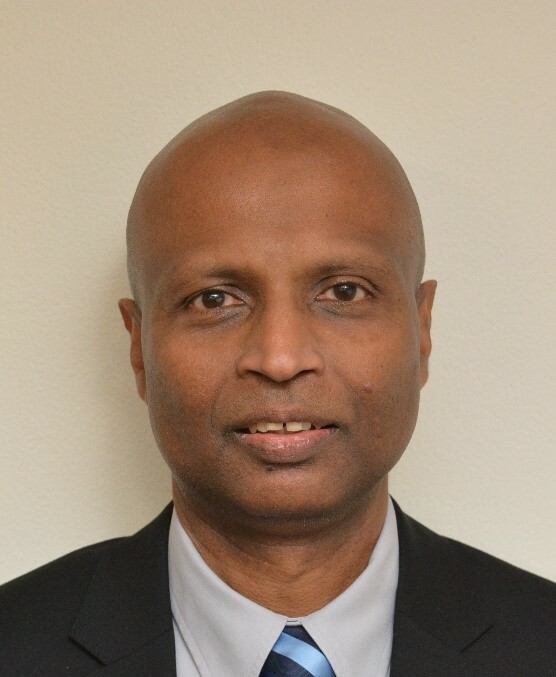 Mahendram Manoharan graduated from the University of Peradeniya in 1990. 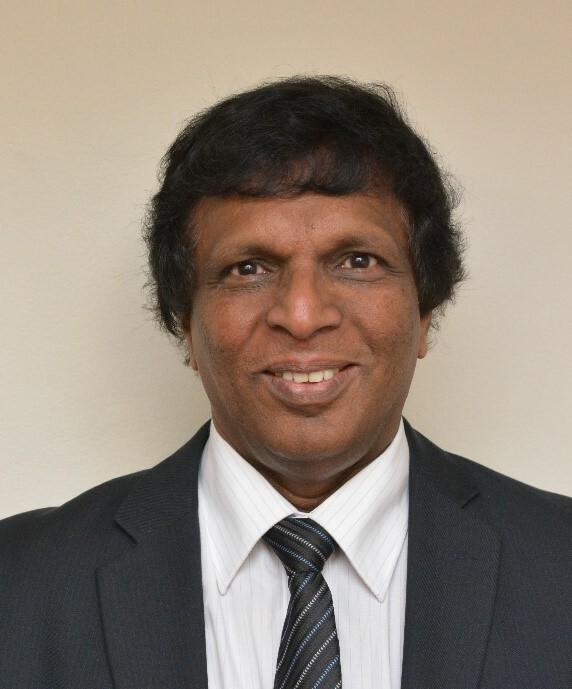 He served in the National Water Supply & Drainage Board, Sri Lanka for more than 18 years and migrated to Australia in 2010. He joined the former State Water Corporation, in 2010 and managed the design phase of the Old Man Creek water efficiency project. Eng. 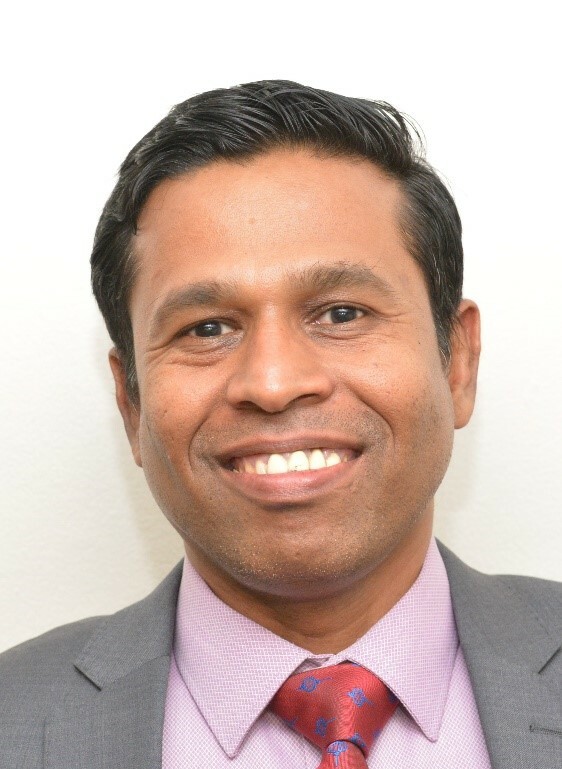 Manoharan worked in the Water and Sewer Division of the Young Shire Council and the newly merged Hilltops Council from 2012 for 6 years. He is currently employed as the Water and Sewer Operations Engineer at Eurobodalla Shire Council. Eng. 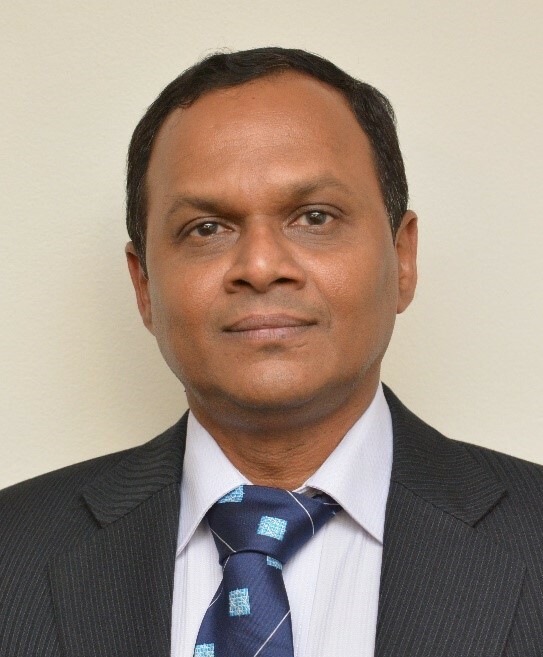 Sisira is a Mechanical Engineering graduate of the University of Moratuwa (1987) and has a Master of Reliability and Asset management from the Monash University coupled with over 25+ years of service predominantly in the oil and gas industry. Following his graduation, he joined the Refinery Division of Ceylon Petroleum Corporation as a mechanical engineer. He left the CPC refinery in 1999 whilst holding the position of Deputy Engineering Manager (Turnaround Planning) after which he joined Saudi France Solvent Refinery as a Planning Engineer. In 2004, he joined Hoerbiger Service, in Middle East, in Dubai as the Technical Manager. Then in 2006, he migrated to Australia and joined Shell Clyde refinery as a Maintenance Planning and Scheduling Engineer. He left Shell refinery late 2012 due to its closure while serving as a Reliability Engineer and joined the BP refinery, in Perth as the Availability and Reliability Engineer in early 2013. He served the IESL WA Chapter committee from 2013-2016 as a committee member. He held the Presidency of the IESL WA Chapter from September 2016 to January 2017 prior to his relocation to NSW in Jan 2017. 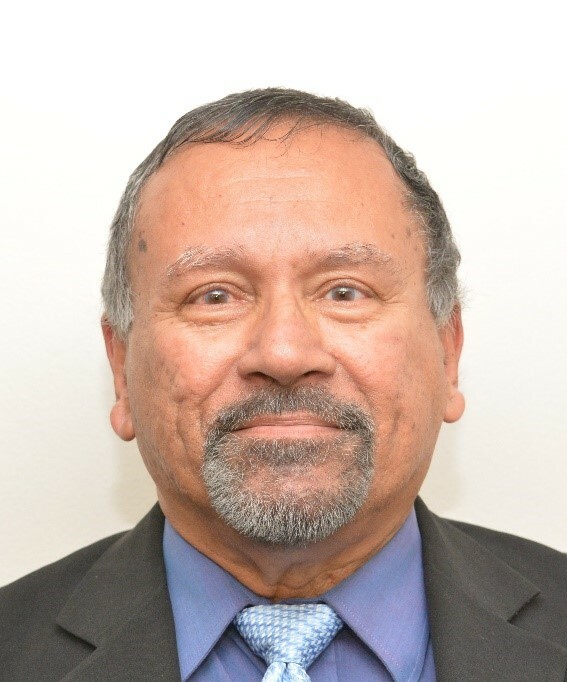 He joined the IESL NSW Chapter as a committee member in 2017. Eng. Indunil Kariyakaranage, BSc(Eng. ), MIESL, C.Eng. , MIEAust, is a Civil Engineer who graduated from the University of Moratuwa in 2000. He served as a Project Manager at Central Engineering Consultancy Bureau (CECB) before migrating to Australia. 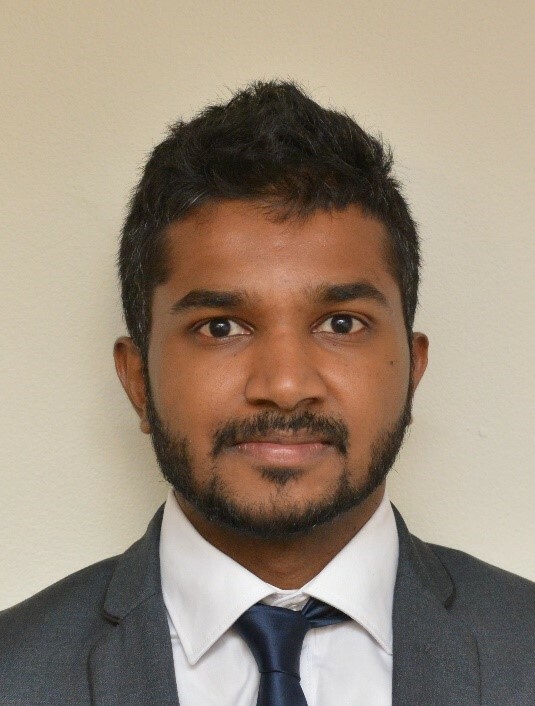 He started his career at Sri Lanka Ports Authority (SLPA) as a civil engineer at various capacities such as Project Engineer, Senior Design Engineer, Senior Engineer (Projects Implementation), Project Manager for Hambanthota Port Development Project. He started his career at Australia in 2014 and held offices at various roles such as Port Design Engineer, Design and Development Engineer in the private sector and at local governments in Australia. Currently, he is working as a Development Design Engineer at Central Coast Council. Eng. 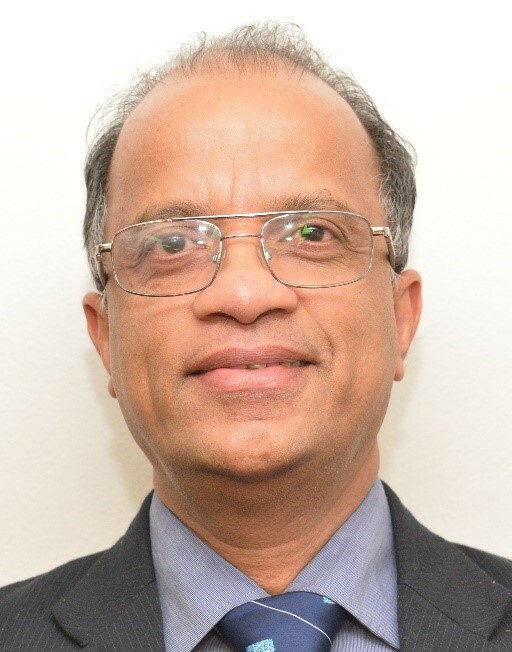 Dr Tissa Abayaratna received BSc.Eng (Hons) in Electronics and Telecommunications from the University of Moratuwa in 1980, followed by an M.Eng in Electronics from Philips Electronics Industries, Holland in 1984, and then a PhD in Electrical Engineering from UNSW in 2005. He initially served as a Lecturer at the University of Moratuwa for 7 years, then as an Electronics Engineer for the Jubail Environmental Control Project in Saudi Arabia for 2 years. After migration to Australia in 1990 he joined UNSW as an Electronics Engineer for 7 years, later joining Optus as Senior Network Engineer of the Internet Division until 2006 when he joined IBM as a Systems Management Specialist for 11 years. He is currently employed as Capacity Manager at Fujitsu Australia. Eng. 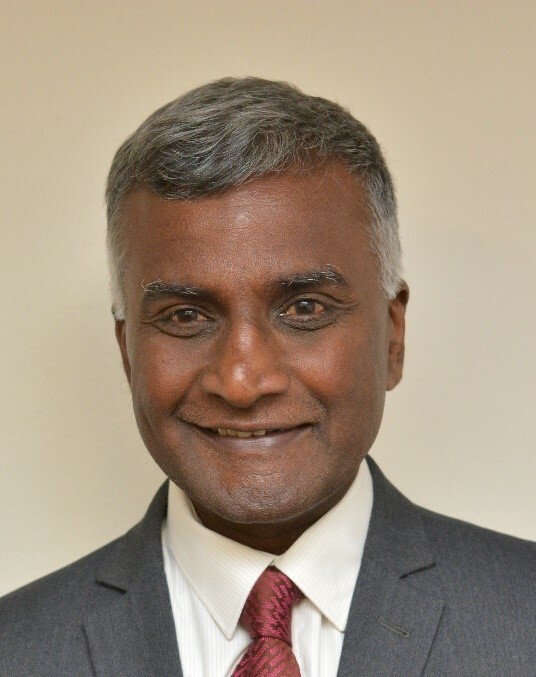 Sarath Wijayapala is a mechanical engineering honours graduate of the University of Peradeniya 1970, MBA (Technology Management) Deakin University 1993, MSc. (Explosives Ordnance Engineering) Cranfield University, UK 2001. He Instructed in the Faculty of Engineering, University of Peradeniya for one year, worked in the Port of Colombo for 5 years, Colombo Dockyard Ltd for 8 years, other organisations in Colombo for 4 years and migrated to Australia in 1988 when he resigned as an IESL Council Member representing Fellows. He worked for a Newcastle shipyard for 3 years after which he worked for the Department of Defence for 25 years when he retired in 2016 as the Chief Engineer of a Naval Systems Program Office. His expertise is in maritime engineering, explosives engineering, quality assurance and project management. He is an Honorary Life Fellow of IESL and a Fellow of EA. Eng. Rohana Jayatillake graduated from University of Moratuwa in 1991 in Electrical Power Engineering with honours. Worked as a Project Engineer in LECO and as an Operations Engineer in Bowatenna and Kotmale Power stations in Sri Lanka. He is currently working as a Senior Systems Engineer in Fujitsu Australia Ltd. He has over 12 years experience in Oracle Solaris Enterprise servers and administration of Oracle Solaris operating systems. Rohana specialised in Veritas Clustering for High Availability and Storage Foundation products. Eng. Nilindu Muthubandara obtained her Bachelor’s Degree with Honours in Materials Engineering from University of Moratuwa in 2002 and has an M.Phil. in Mechanical Engineering from the University of Newcastle in 2009. Nilindu also holds a Graduate Certificate in Project Management from the University of Technology Sydney. Nilindu is qualified in Project and Program Management disciplines attaining Prince2 and MSP (Managing Successful Programs) qualifications in 2018. Nilindu has over 12 years of extensive experience in Road Safety, Asset and Risk Management, Engineering Consultancy, Project and Program Management, Contract Management, Engineering Research and Development and Rubber and Plastic Manufacturing disciplines. Nilindu worked in Project Engineer and Senior Project Engineer roles in Roads and Traffic Authority in NSW. Nilindu’s substantive role is with the NSW Centre for Roads and Maritime Safety at Transport New South Wales, where she worked as a Research & Policy Analyst. Nilindu has led the Roadside Furniture Crash Testing Program for the NSW Centre for Roads and Maritime Safety. 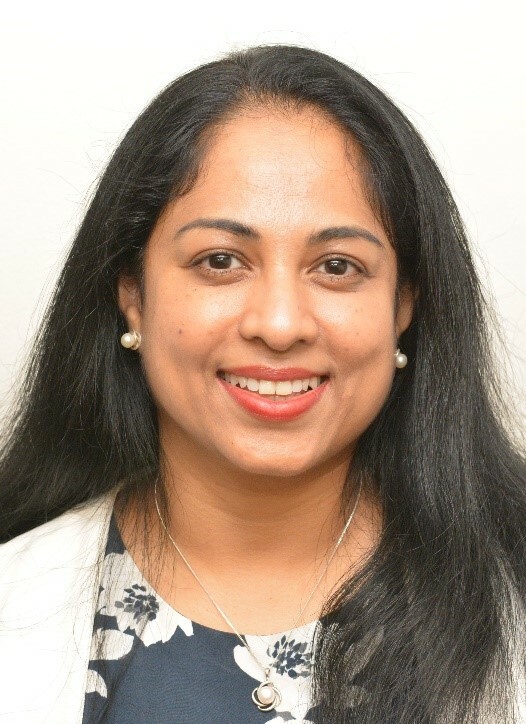 Presently Nilindu is on a secondment to the Assets Standards Authority at Transport for New South Wales involving in Quality Assurance aspects. Nilindu manages the authorisation program for the Assets Standards Authority and liaises with applicant organisations that require Authorised Engineering Organisation status and facilitating the authorisation process with Transport New South Wales. Nilindu won the Australian Government’s internationally competitive, merit-based Endeavour International Postgraduate Research Scholarship (EIPRS) and University of Newcastle Research Scholarship (UNRS) for Doctor of Philosophy studies at the University of Newcastle in 2005. She graduated with the MPhil degree. Nilindu has received the Best Paper by a New Researcher Award by The Australian College of Road Safety Conference (ACRS) in 2017. Nilindu has also been listed as a Finalist for the prestigious 3M-Diamond Award of the Australian College of Road Safety Conference (ACRS) in 2017. Nilindu has won the Highly Commended Award for the Best Innovation and/or Invention Category by IESL Engineering Conference (NSW Chapter) in 2018. Nilindu has also served as a founding Committee Member at the Project Management Institute (Colombo Chapter, Sri Lanka) at the first Executive Committee in 2009. Eng. Gayan Abeywardena is a civil engineering honours graduate of the University of Moratuwa in 1999 and reading for MSc. in Engineering Management at Southern Cross University NSW. 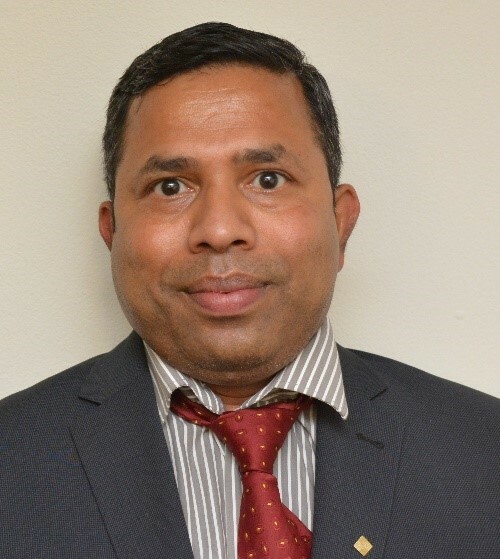 He has 19 years of experience in Projects and Asset Management in Sri Lanka, UN Entities, UAE and Australia, and currently works as the Assistant Director Infrastructure and Chief Engineer at Muswellbrook Council NSW. Eng. Paramasothy graduated from Peradeniya University in 1991. He started his career as an instructor working for the same university. He then worked in the State Development and Construction Corporation for a year before migrating to Singapore. In Singapore, he managed various piling jobs, building projects and soil improvement works from 1993 to 2012 where he played a major role in contact management and litigation. During this period, he also headed the firm’s Indian operations. In 2014, he acquired my licence as a builder in NSW and founded his own construction company. He has completed multiple projects since then and has currently been contracted to complete several building developments. Eng. Thiru Janahan is a Civil Engineering graduate from University of Moratuwa. 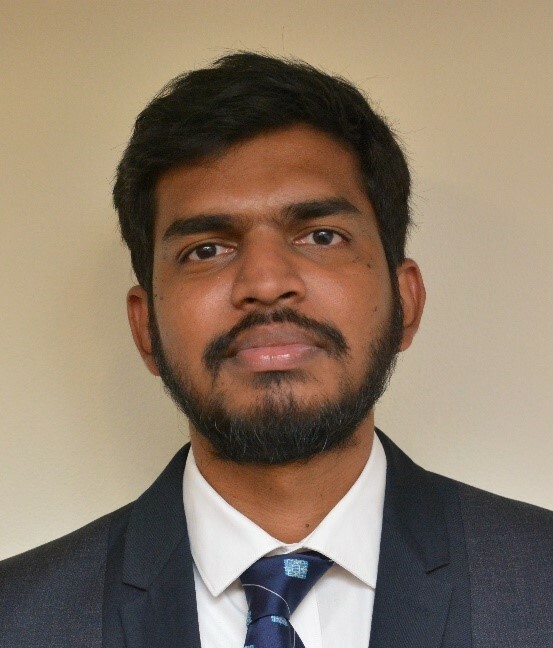 Following graduation in 2013 he worked as a Civil & Structural Engineer for Maga Engineering Pvt Ltd until 2018, before moving to Sydney, Australia. He has also obtained a Masters in Construction Project Management from Loughborough University, UK in 2015. His prior industry experience includes Basement and Multi-Storey Building Projects with Maga Engineering and Irrigation Structures during his internship with the Irrigation Department in 2011. Buddhi Ranasinghe is a final year Chemical Engineering undergraduate at UNSW Sydney. Buddhi has also completed risk engineering training programs in HAZOP (Hazard and Operability Study) and HAZAN (Hazard Analysis). Buddhi completed his industrial training as an Undergraduate Engineer at the Hydromet Corporation’s Lead Acid Battery plant in Wollongong. 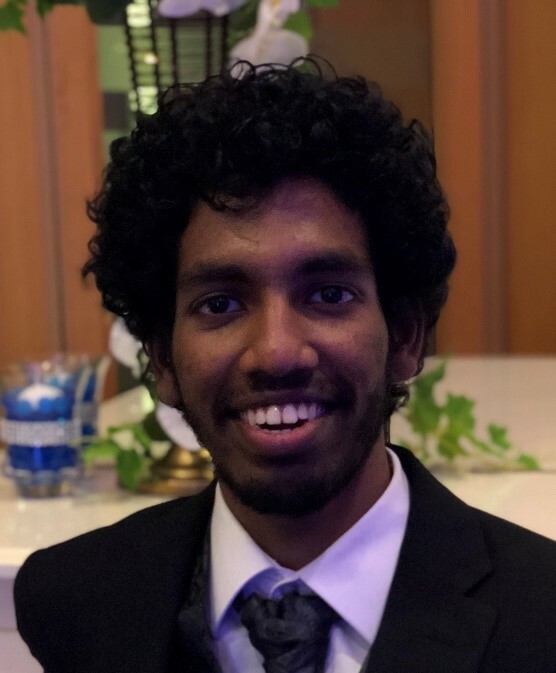 He has served as the Founding President of UNSW Impact Engineers, a UNSW Engineering student led project with an acute focus on development projects in rural Sri Lanka and as Industry Vice President at the UNSW Chemical Engineering Undergraduate Society. 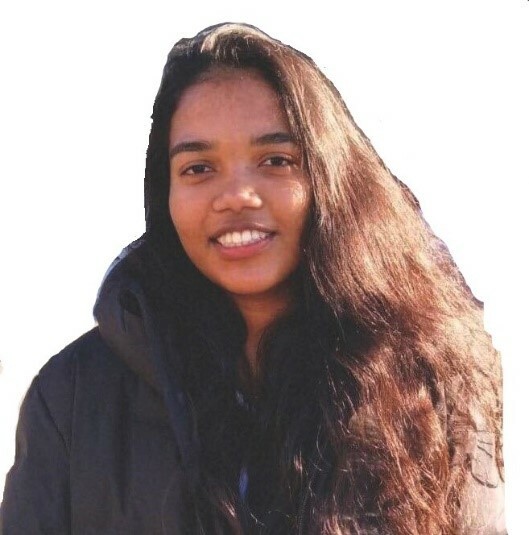 Buddhi has been an active participant in IESL NSW Chapter activities since 2016 and served as an engineering student representative since 2018. Eng. Mihimal Kadurugamuwa graduated from the University of Moratuwa with honours as a Civil engineer in 2017. Then he worked as a tutor in the Faculty of Engineering, University of Sri Jayawardenapura. Currently, he is working as a graduate research assistant commencing his doctoral studies at the University of Wollongong, Australia. Menuli attended Methodist Ladies’ College, where she had the opportunity to have work experience in civil engineering in year 10. This is where she found her passion for Civil Engineering. She is currently in her second year in Bachelor of Civil Engineering Honours. IESL NSW Chapter is doing commendable contribution to provide opportunity for engineers of Sri Lankan origin which is what drove her to engage in the Chapter activities.